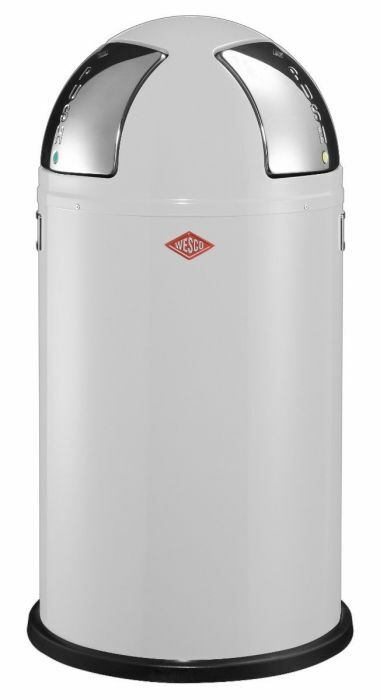 This Wesco Push Two Recycler in a classic white finish will look great in any interior. 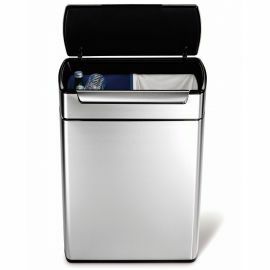 Its 50 Litre capacity is split into two separate 25 litre sections accessed by two stainless steel flaps. 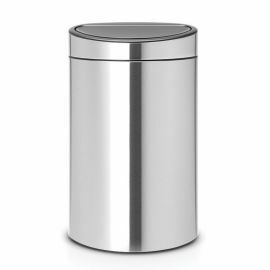 The two flaps help you to separate rubbish and recycling and this is collected in each of the two halves of the galvanised steel inner bucket. 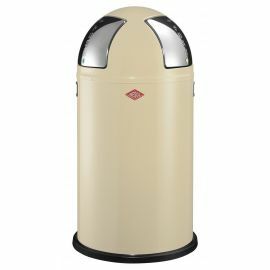 This bin is a design evolution of the retro Pushboy that started off the Wesco business. The outer shell just lifts off for access to the inner bucket for emptying and liner changing. The Push Two is made in Germany from extra strong sheet steel and the paint finish is superb.  The powder coated process is designed for durability and scratch resistance. 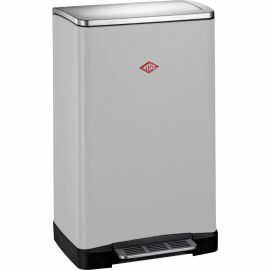 Its build quality makes it suitable for both kitchens and commercial situations such as cafes or offices. The Wesco Push Two is available in a range of great colours including Almond, Silver and bright colours such as Lime Green and Lemon Yellow. Click here to see the full selection.